This week the VrTech Startup Competition shared more details about the 2nd annual award and the application process. It follows a triumphant first edition that saw 40 applicants compete for the only award recognized by the Vacation Rental Industry. 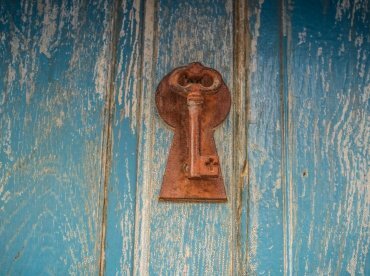 This year’s highly anticipated competition is an incredible opportunity for young and innovative tech companies looking to ascend the vacation rental industry. Read on for exclusive insights. 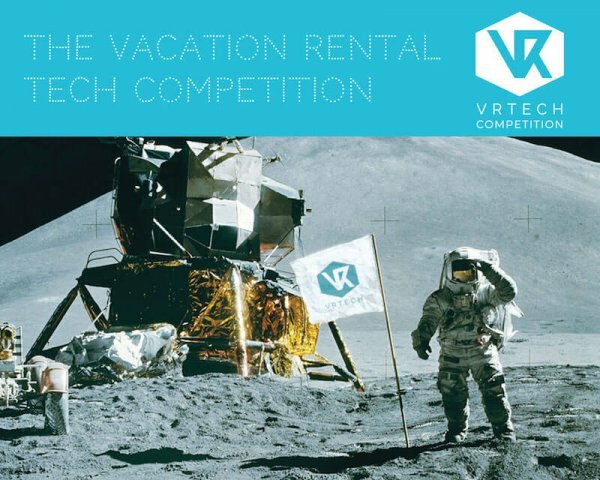 The VrTech Startup Competition is open to young software companies that are creating innovative tech solutions for the vacation rental industry. 3 chosen finalist will present their business idea for 10 minutes in front of industry professionals at the Vacation Rental World Summit in Lake Como on the 6th-7th of October. The winner will be chosen by the crowd composed of property managers and owners. 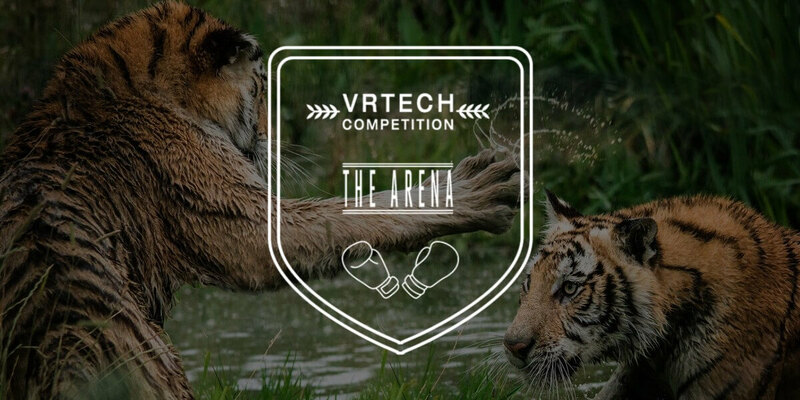 Participants of the VrTech Competition 2018 must submit their deck before the 1st of July. Applications will be graded based on the solution proposed, their team, marketing initiatives and professionalism by a star-studded panel of judges that includes Simon Lehmann, Amy Hinote, Sascha Hausmann and Cliff Johnson. The selected three finalist, must commit to present at the Vacation Rental World Summit in Lake Como on the 6th-7th of October. Their tickets will be paid. They only need to take care of accommodation and transport. Failing to comply with this rule will mean loosing the chance to compete again or present at any VrTech Event. This year one of the finalist will be chosen by you, the public! 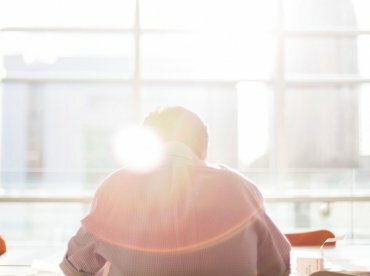 By supporting your favorite startup, you can help them reach the final at the Vacation Rental World Summit. Voting will be open to the public from the 1st to 31st of July. Sign up here to get a reminder to vote.